Two new high chill blueberry varieties, MegasBlue and Titanium, have gained a great reception from triallists and nurseries upon their launch into Europe. Both varieties are being commercialised by Global Plant Genetics, international leaders in Intellectual Property management for Berries, Asparagus and Grape rootstocks. 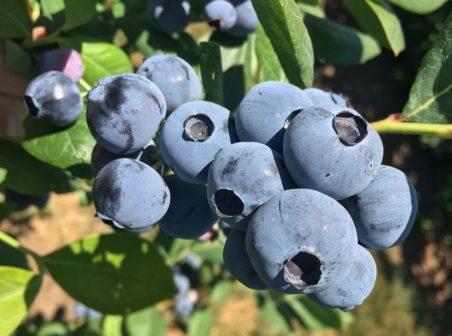 These two varieties are the first two releases from the USA based Oregon Blueberry Farms and Nurseries, who contract the IP management of their program through Global Plant Genetics in most parts of the world.